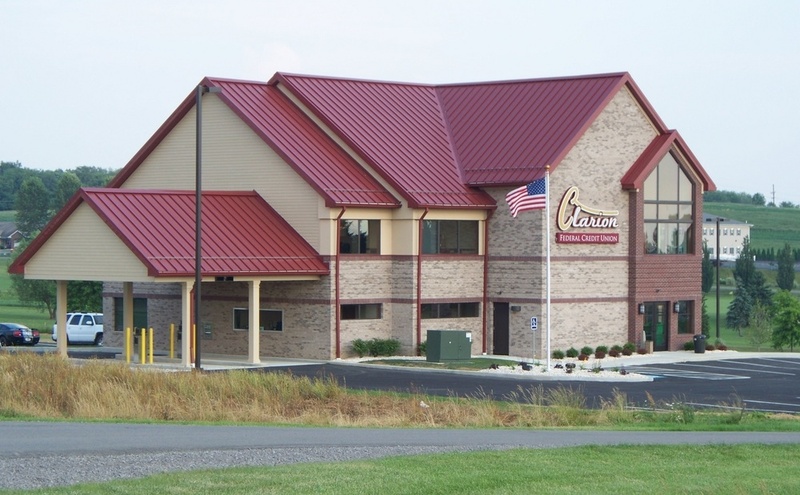 CLARION, Pa. – The Clarion County YMCA has announced a Senior Open House scheduled for Friday, March 22, from 10:00 a.m. to 12:30 p.m. at the new YMCA located at 499 Mayfield Road in Clarion. 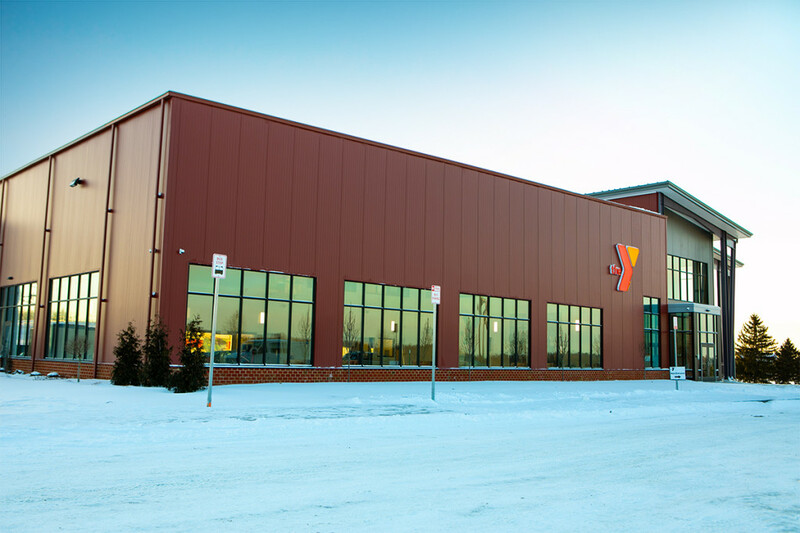 YMCA staff will be on hand to give tours and provide information about programming. Several programs will be offered to seniors in the community. Adults of all ages are welcome to attend. 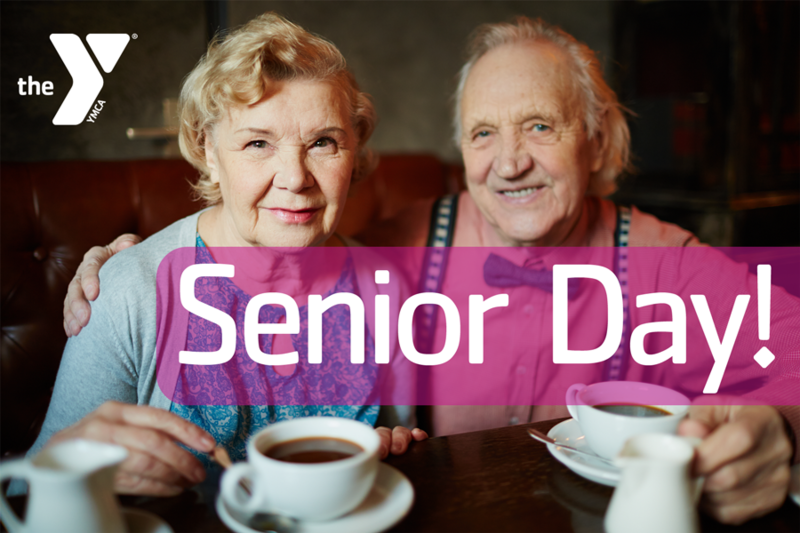 Those in attendance will have the opportunity to try Pickleball from 10:00 a.m. to 11:00 a.m., sample a Silver Sneakers Class from 11:30 a.m. to 11:45 a.m., and try Water Aerobics at 12:00 p.m. – Bring your suit! Non-members are encouraged to bring their insurance cards to find out if they qualify for a free membership through the SilverSneakers program. Adults age 65 and over who do not qualify for a free membership through SilverSneakers will be offered a Senior Adult membership for $31.00/month or a Senior Couple Membership for $43.00/month. Those who qualify for a free membership through SilverSneakers are eligible for a full facility membership which includes the use of the walking track, wellness center including cardio machines and weights, pickleball, basketball and open gym time, swimming pool use, free SilverSneakers classes, free water fitness classes and more. Snacks will be provided for those in attendance. Everyone attending the Senior Open House will have the opportunity to win t-shirts, water bottles, and Y gear. Members are encouraged to bring a friend! The NEW Clarion County YMCA hours on Mayfield Road are: Weekdays 5:00 a.m. to 9:00 p.m. (pool opens at 6 am); Saturdays from 7:00 a.m. to 5:00 p.m.; and Sundays from 9:00 a.m. to 4:00 p.m.